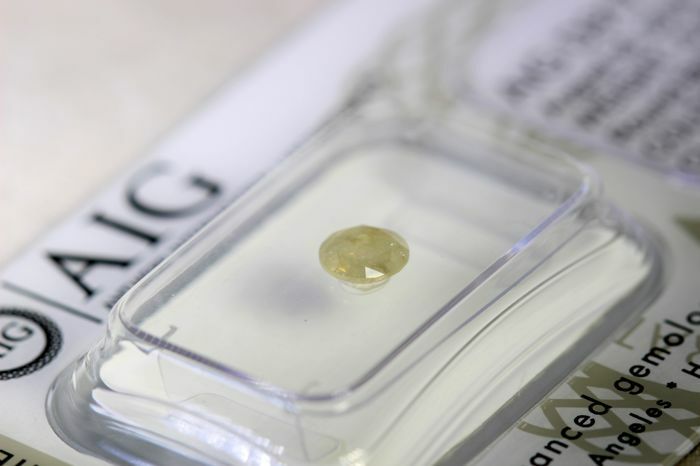 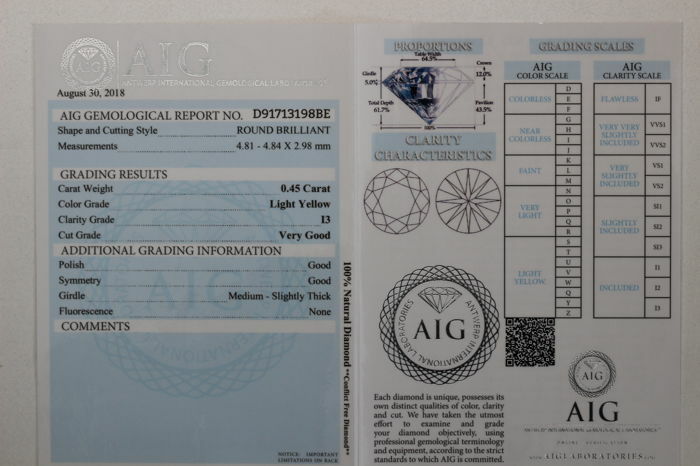 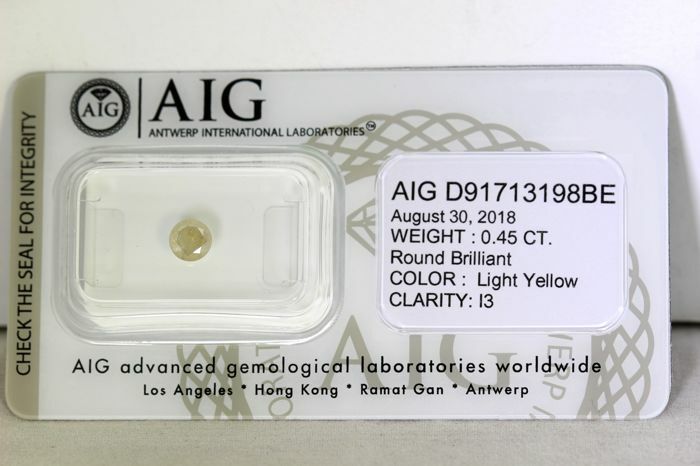 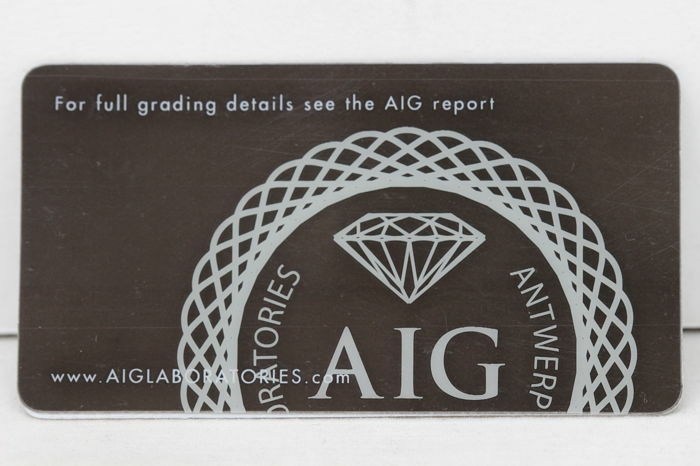 AIG Antwerp sealed diamond - 0.45 ct - Fancy Light Yellow - I3. 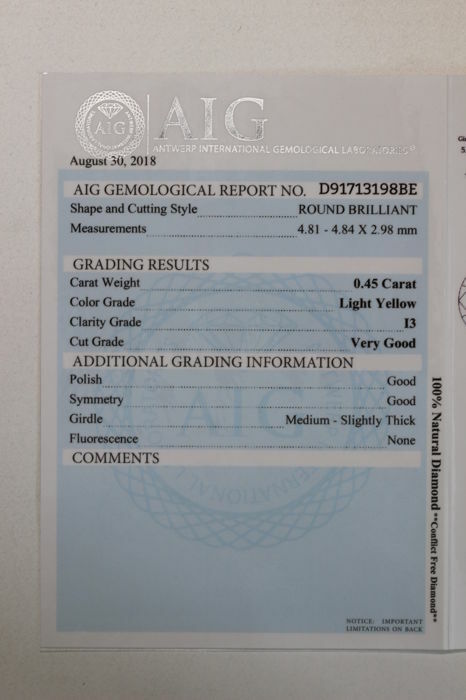 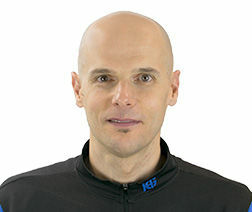 Size: 4.81–4.84 x 2.98 mm. 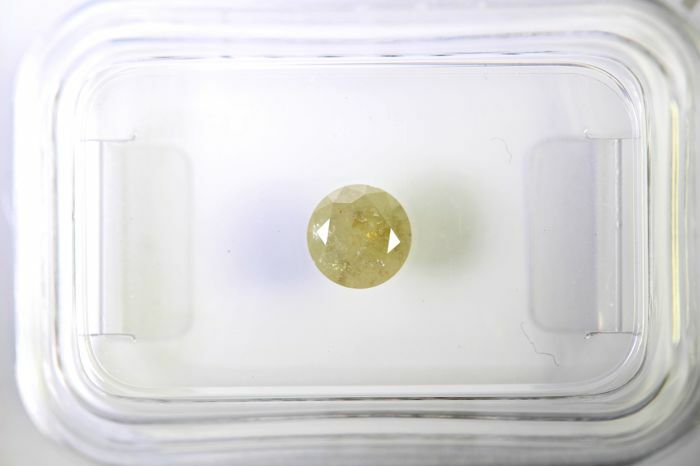 Diamond colour: Fancy Light Yellow.